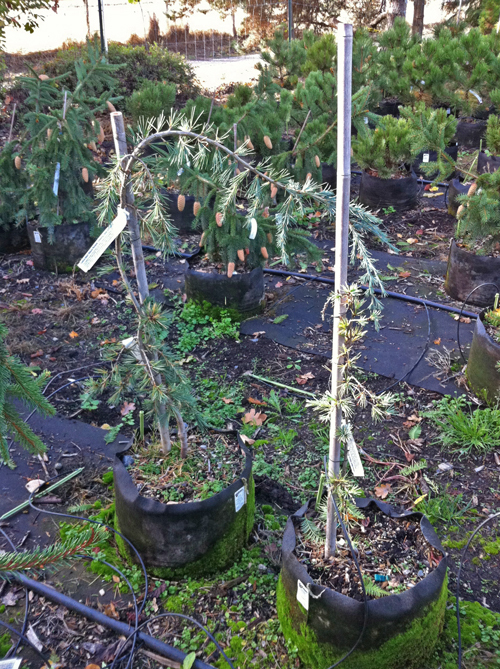 This heavy weeping Himalayan Cedar is a gorgeous choice for a specimen plant in any garden. Its weeping form of unmatched beauty accentuates the landscape as it sprouts emerald green new growth each year. It is a medium grower, and can grow up to 10 feet tall in 10 years. These trees can mature at 30 feet tall, but with minimal pruning and training, its beauty stands alone. 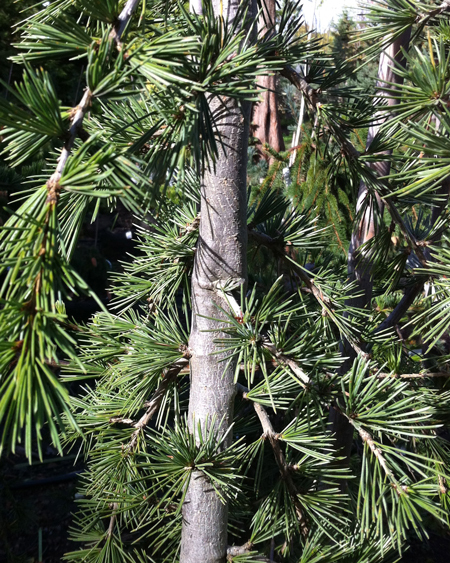 These trees may not grown much higher than when purchased, unless stalked to do so. They prefer full sun.